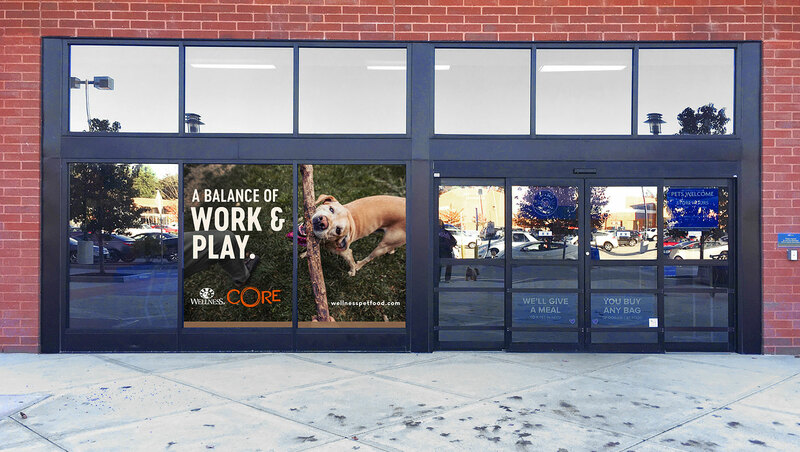 A global pet food brand with a big question: how do we define ourselves and stand out in the larger pet food ecosystem? 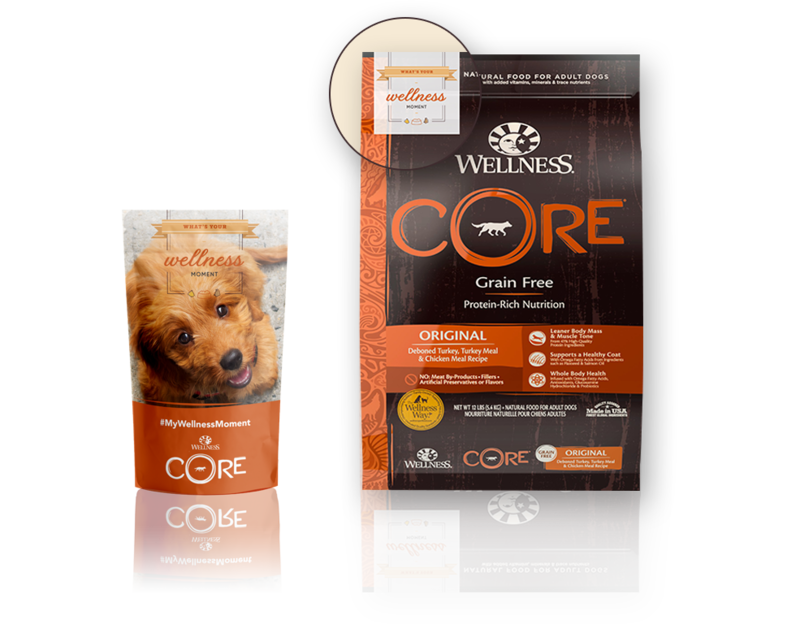 For over 100 years, Wellness Pet Food has been on the forefront of natural pet food innovation. They own many firsts in the industry such as the first to be all natural, the first to offer grain-free diets and recently the first to use real freeze-dried raw meat in their food with CORE RawRev. 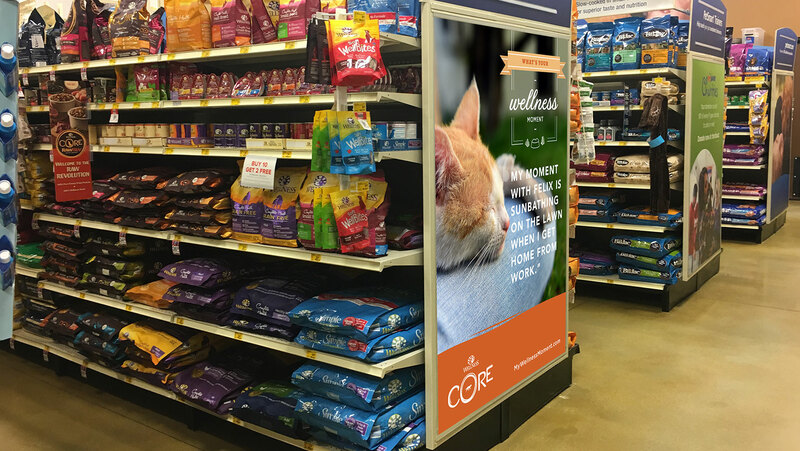 Their dedication to pets’ health has led to them being the number one natural pet food in independent pet stores and a leading global brand. 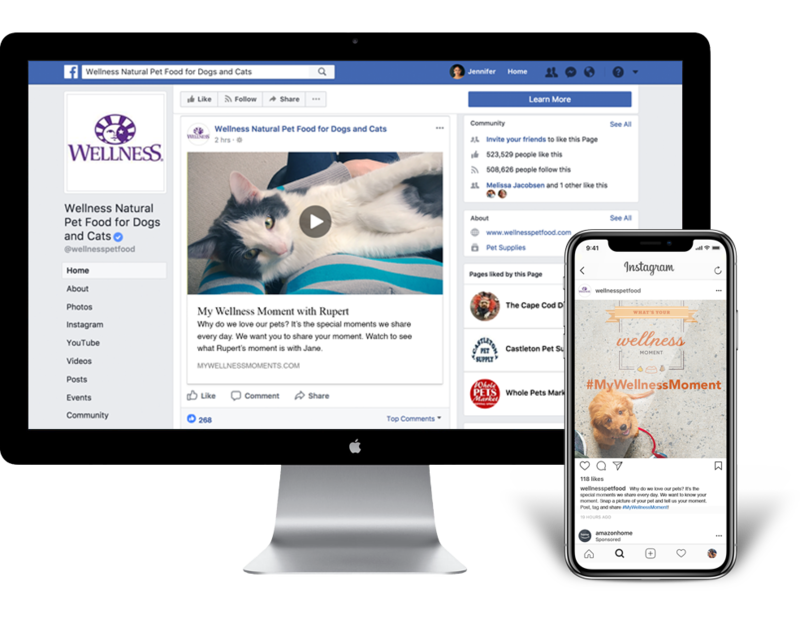 In a space as highly competitive as pet food is, it can be extremely difficult to stand out while still appealing to pet parents who only want the best for their pets. 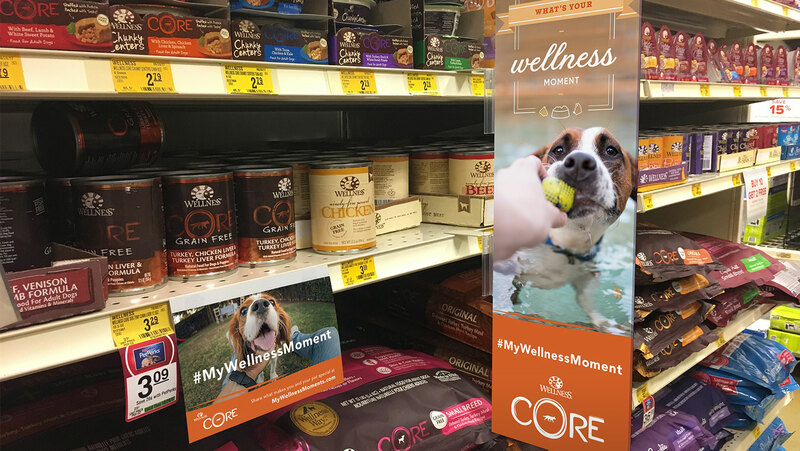 We needed to find something that both Wellness could rally around internally and give their audience a clear understanding of why they can trust Wellness to provide healthy food for their pets. We talked to everyone we could over at Wellness: the CEO, marketing team, salespeople from around the world and even their customer support team. Next came a deep dive into their competitors. When we came up for air, we realized that while some companies talked about the health benefits of their food, others focused solely on taste. It finally hit us! To truly give your pet the right food, it can’t just be about nutrition or the food would just get boring. It obviously cannot be purely about taste because then the food would not be as healthy as it should be. There has to be a balance. Wait… balance, there’s an interesting concept. A balance of nutrition and taste, of health and happiness, of work and play. We finally hit upon something Wellness could own in a crowded market and feel passionate about internally. We had our new set of messaging. A MODERN SANS-SERIF THAT FEELS ESTABLISHED YET FRIENDLY. A rounded sans-serif with the perfect balance of organics & traditional. The concept of wellness between pet and pet parent means different things to different people. 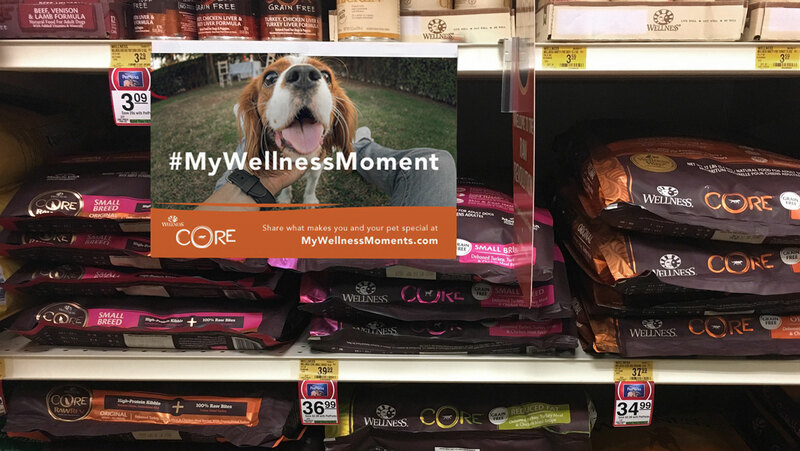 By encouraging others to share the daily special moments they experience with their pets, we could define what Wellness Moments are. A viral campaign was born. 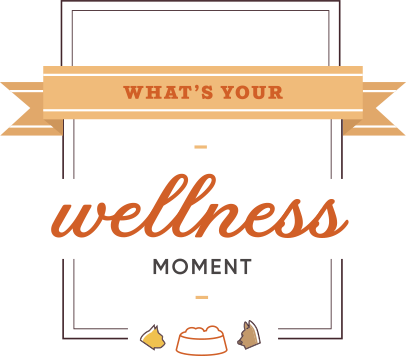 Including our Wellness Moments label on existing packaging was a great way to get the word out. 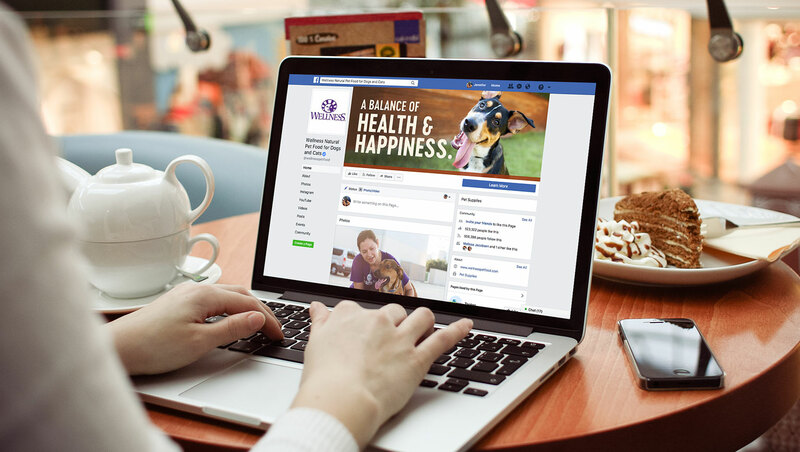 Wellness' social media platforms served as the hub for Wellness Moments. Any day you find yourself looking at dog and cat pictures is a good day. Specifics, hopes, dreams... anything will do. Let's start the conversation and see where we land!